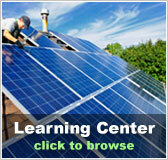 North Carolina Free Solar Evaluation | Solar Panels | Solar Power | Site Map | Bookmark This Site! North Carolina is a great location for taking advantage of solar power. 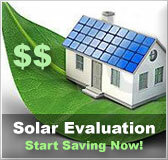 With a free solar evaluation by Solarhome.org, the potential for solar energy use in your home can be fully realized. 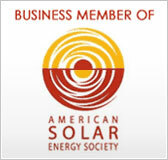 We can help you find the solar kit that is perfect for your home and your location. North Carolina residents have a host of tax incentives and rebate programs that are available to homeowners that convert to solar power. 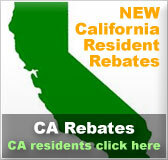 These programs can be used to save thousands of dollars in installation costs. Residents across the state have already made use of these programs, and with outstanding results. Residents of North Carolina can also take advantage of federally sponsored programs as well. When combined with state programs, they can lead to an even larger savings when installing a solar power kit for your home. And of course the end result is a source of electricity that is free of charge, for years to come.